This year I am all about farmhouse style Christmas decor. When I proposed the idea to my mom of decorating our tree in handmade country ornaments she was surprised, as I previously detested the style. 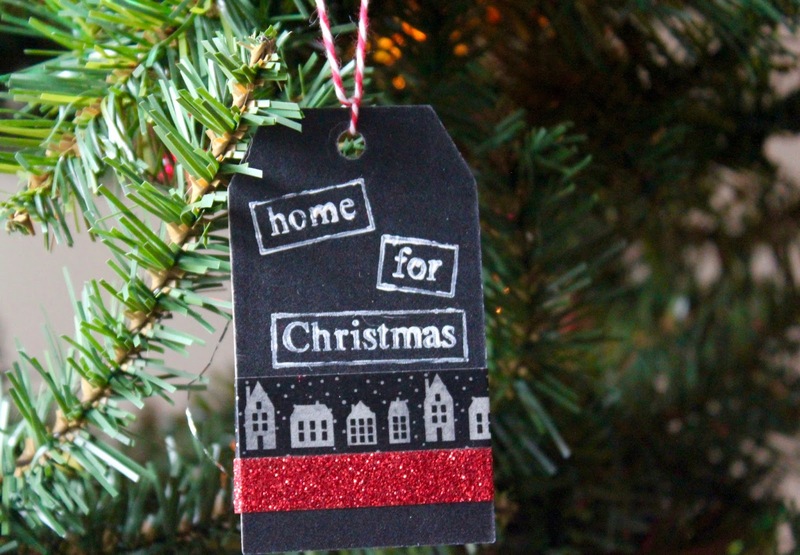 My idea of Christmas decor has always been the classic getup- tacky and in your face with lights and glitter and loads of ornaments. This year, however, my taste has shifted to something much more minimal and natural. Between its usage of natural materials like wood and burlap, and its color palette of dark shades and light neutrals, I am here for the farmhouse trend that I keep seeing pop up on Pinterest. As of late, my mom and I have been on the hunt for neat bits and bobs we can use to make our ornaments. 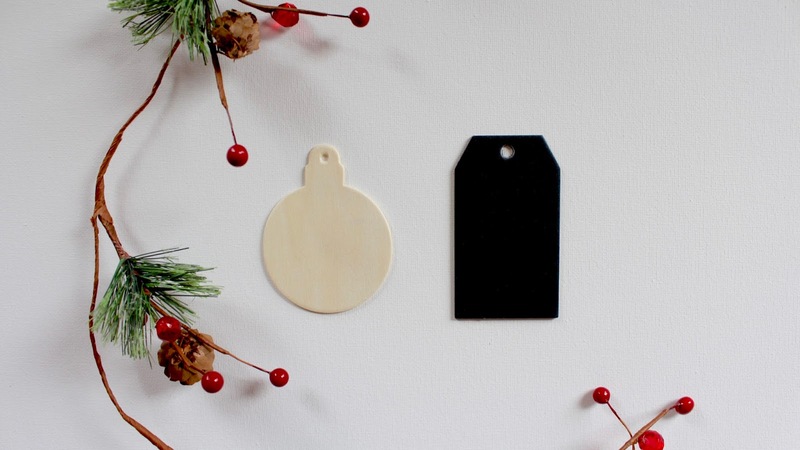 We stumbled across this wooden ornament garland at Jo-Ann’s, and just this past weekend we found the black chalkboard tags at Michael's. Although they both had alternative purposes, we thought they would be perfect to decorate as ornaments for our tree. 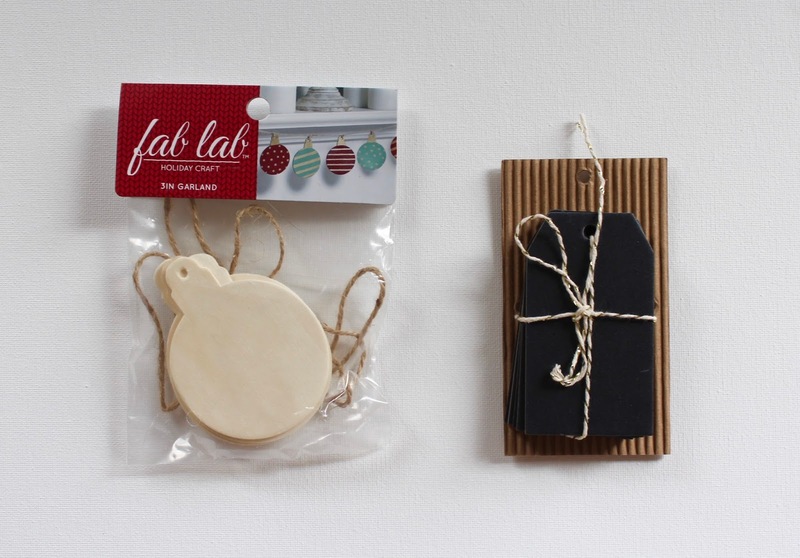 These ornaments are super simple to make, as they call mostly for innovative thinking and some Christmas spirit. 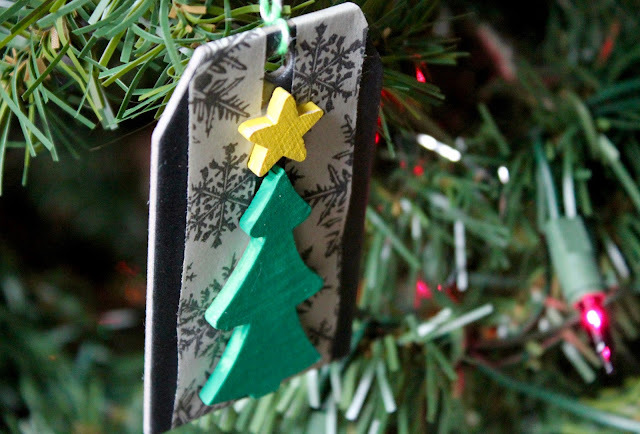 We pulled out our bin labeled “Christmas Crafts”, and used what we had to decorate them. 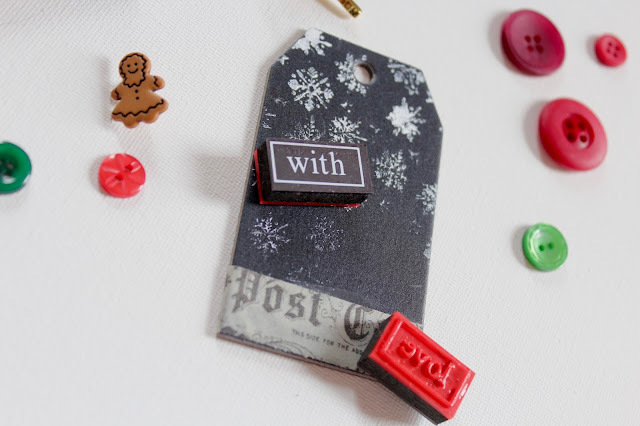 Some favorite supplies of mine include Christmas wash tape, red and green buttons and rick-rack ribbon. 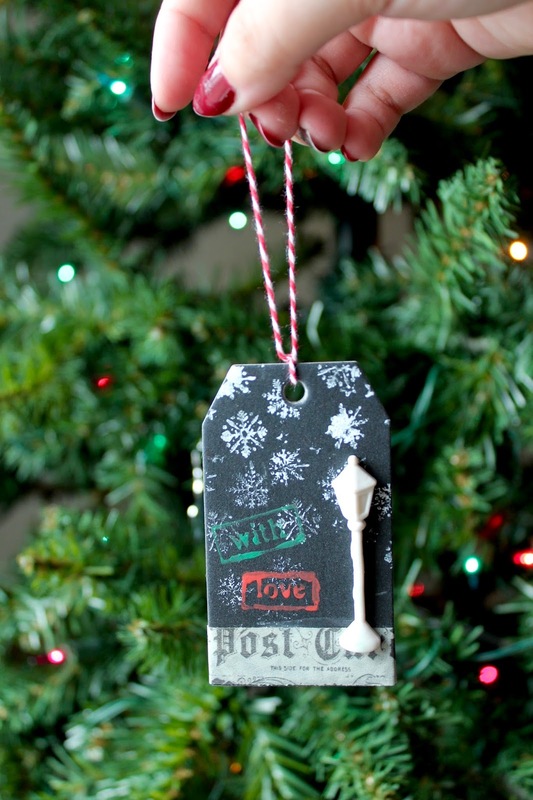 White paint is also great for stamping on the black tags. 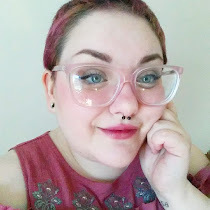 my mom made this cutie! 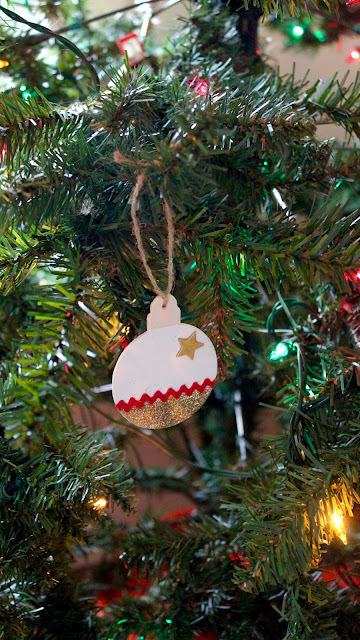 It’s so comforting and inspiring to see our tree come to life with ornaments that we created. 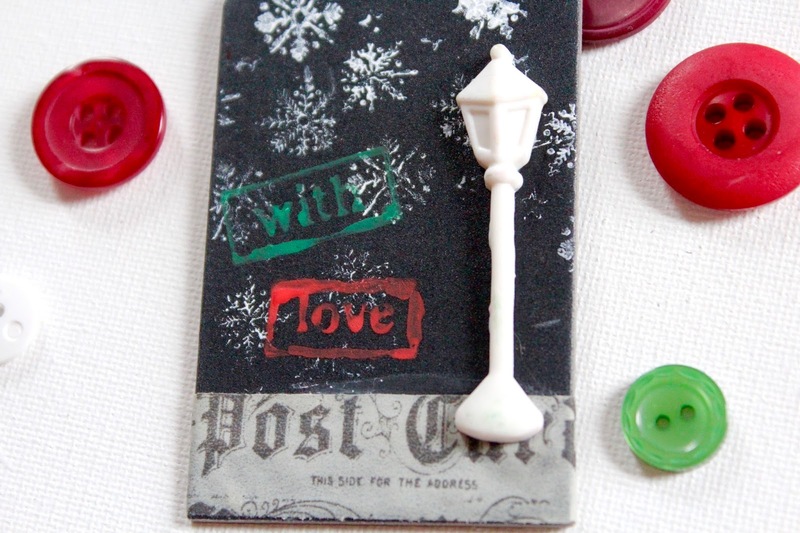 It feels like being a kid again, which is ultimately what Christmastime is all about. 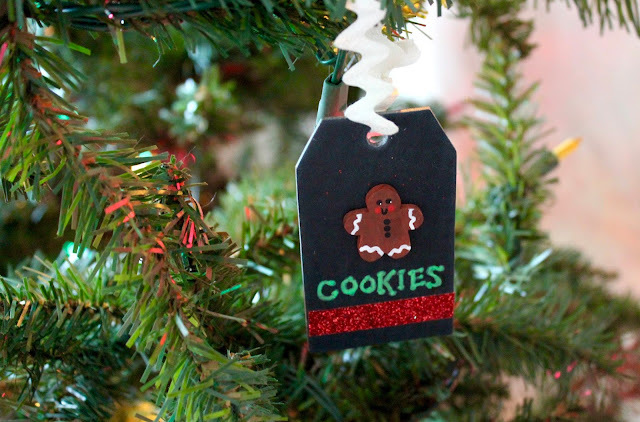 How are you decorating your tree this year? 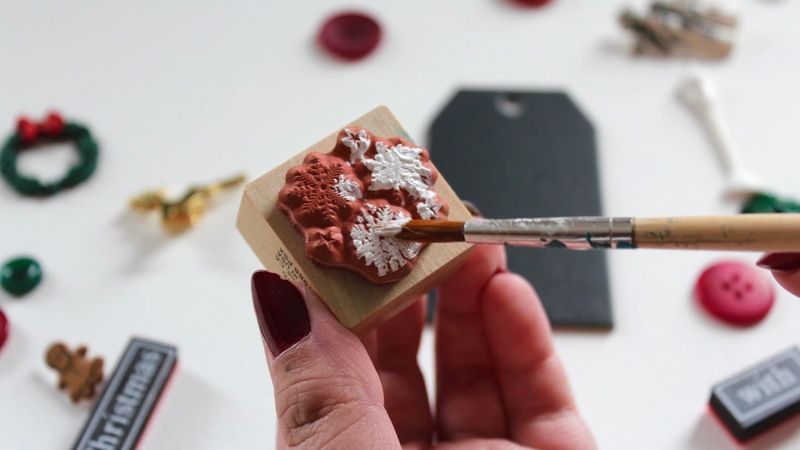 Do you DIY your ornaments?